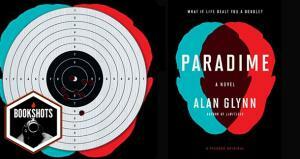 A brief review of Alan Glynn's latest thriller, "Paradime". 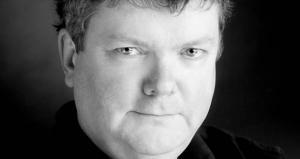 Why The F*ck Aren't You Reading Alan Glynn? Druglords, mining barons, international financiers, crooked CEOs and their lapdog politicians, and pseudo-celebrity reality television trash all are fodder for Irish novelist Alan Glynn.